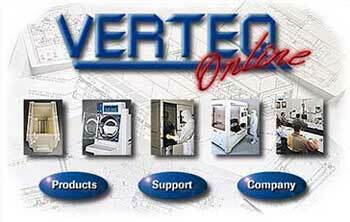 it all started in 1996 with my first web site for Verteq, my employer at the time. By 1999, I started programming database powered sites, and by 2001 was deep into in the development of my own web application framework written in Lasso. In 2003 I became an independent consultant and contractor, and have since worked for corporate, education, and government clients. During 2007, I began to also work with Ruby on Rails which is the primary framework I use today. For the geeks looking to see if boy got skills, the following is a partial list of things I’m proficient or practiced in. I have worked both ends of the project size spectrum. I have managed Agile XP projects with several team members, and I have tackled complicated projects as the only developer. I have even served simply as an independent third-party to help ensure both the client and developer are getting what they need to be successful. This role is especially useful for clients which don’t have the technical expertise to judge the work they’re paying for. Much of the work I do is for small companies looking to compete with much larger companies. They don’t have big budgets to pay for full-scale development teams, but they know they don’t want the cheapest way out either. They want quality work from knowledgeable people—it’s what I call “cost-optimized, quality work” (nice, eh). I’ve worked with developers at the top of the game, and I know given a certain client’s needs and objectives where the best places to reduce costs without compromising the success of the project. While it is a privilege to have the budget for a full-scale development team, it’s always been one of my passions to help smaller companies to better compete with the big ones. It requires some creative and pragmatic approaches. I do design while carefully considering usability factors such as navigation, organization, and one thing this site violates: short, to-the-point content. I do html/css coding using standards-based and accessible practices. I design data structures for databases, and optimize structure for performance when necessary. I write server-side code with an emphasis on security, readability, and maintainability. I do server installation and configuration. I document what I’ve done so that others who may follow me can be efficient in getting up to speed. That’s better. 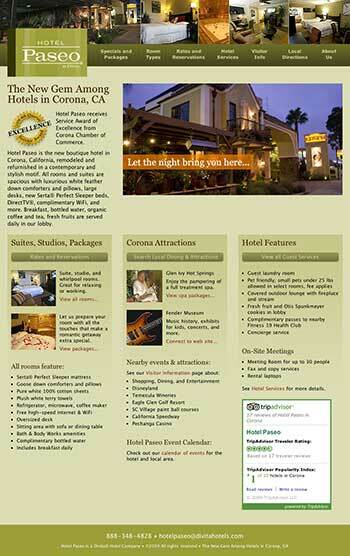 Cleaner design and a home page with useful information on it. Standards-based HTML and CSS make faster loading pages and broader compatability with various browsers. While I was exclusively using Lasso for development, I contributed an extensive amount of forum assistance, articles, and example code. I created a robust framework named PageBlocks, I also wrote the only unit test framework, assertions library, and database migrations framework for the language that existed at the time (that I am aware of). These projects have since been taken over and improved upon by other people. I have written a few articles for Rails, but it’s been quite some time since the last one as I have simply been lucky enough to be extremely busy. I have written a number of libraries and plugins for Rails which I use on my projects, including an extensive system for user management in high-security and privacy-oriented applications, but I haven’t yet decided if they’re suitable as public projects.